Tanika has long since established herself as a musical gem with her hypnotic ability to capture emotion through her lyricism and tone. 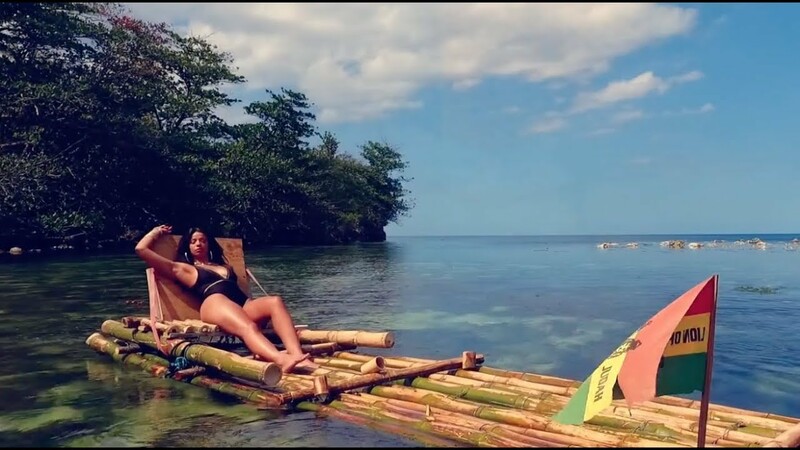 Her latest record ‘Come Through’ draws on those very talents whilst flirting playfully with her Jamaican roots and sweet R&B vibes, all wrapped up and presented in the spectacular visuals from Frost, that have just hit the internet. With the latest release it feels like Tanika is really finding her moment and as ‘Come Through’ follows on from her well received release of ‘Kingston 13’, her sincerity, depth and talent as an artist seems to embellish each new track even more than the last. The opulent and breath-taking scenery from the visuals meet with the seductive imagery of Tanika herself, making for a powerful all round effect.